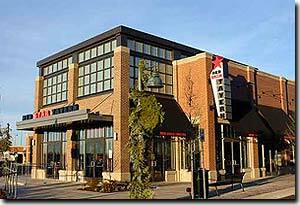 Fox General is just the latest chapter in the story of a rich building tradition that has risen to the top of the Chicago market under the leadership of Curtis Olson, who has been mentored by his father and grandfathers for over 50 years of traditions. 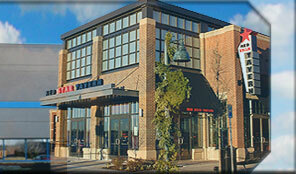 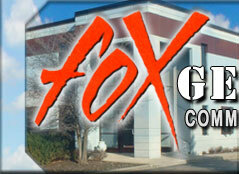 Fox General is about giving our clients a large range of Commercial Construction options to choose from. 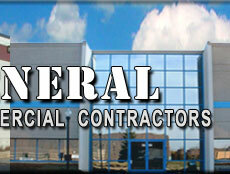 Fox General will then assemble the very best team of professionals to accomplish the given tasks at hand.